The current fiasco that is our presidential race has left me feeling nauseous, so much so that I don’t have the heart to write about how much it matters that we vote this coming Tuesday. But I hope you do, here’s a link to find out where your poll location is. I thought instead I would share a piece on the pharmaceutical industry, medications, their ineffectiveness and why. Blah blah blah…and again I felt disheartened. 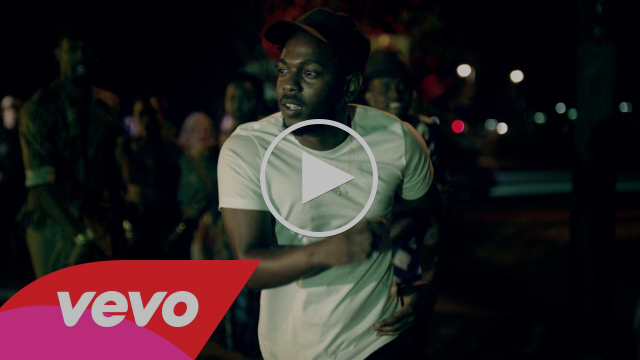 And then I watched a beautiful music video from one of my favorite emcees, Kendrick Lamar. It made my heart open. A celebration of blackness and self-love feels like the most meaningful message to share right now. I needed a reminder that we're gonna be alright. Thank God for art.